Welford Court will make available patient hoists and other moving and handling equipment to assist in the transfer of residents. The home can be equipped with 'high/low' fully profiling beds should the assessment indicate the need for any resident. 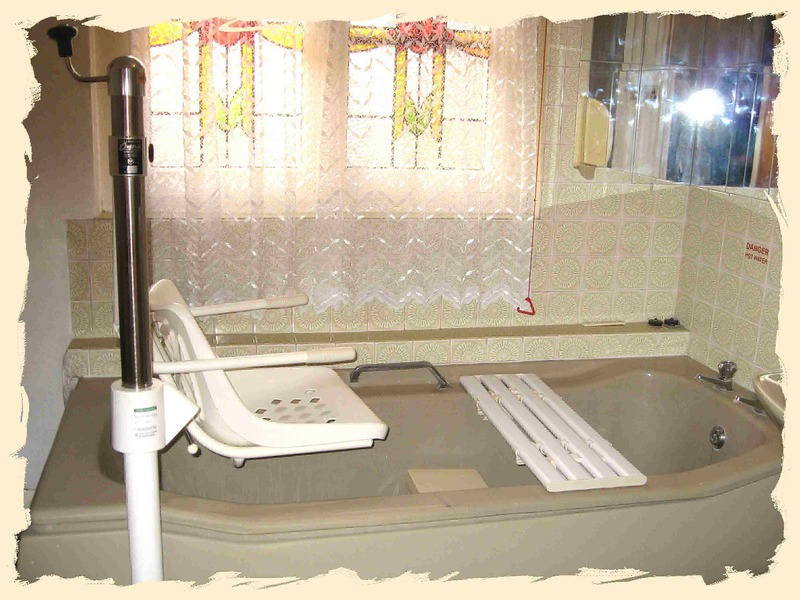 There is a specially adapted bath, as well as assisted shower facilities. There is a "sit-on" weighing machine. 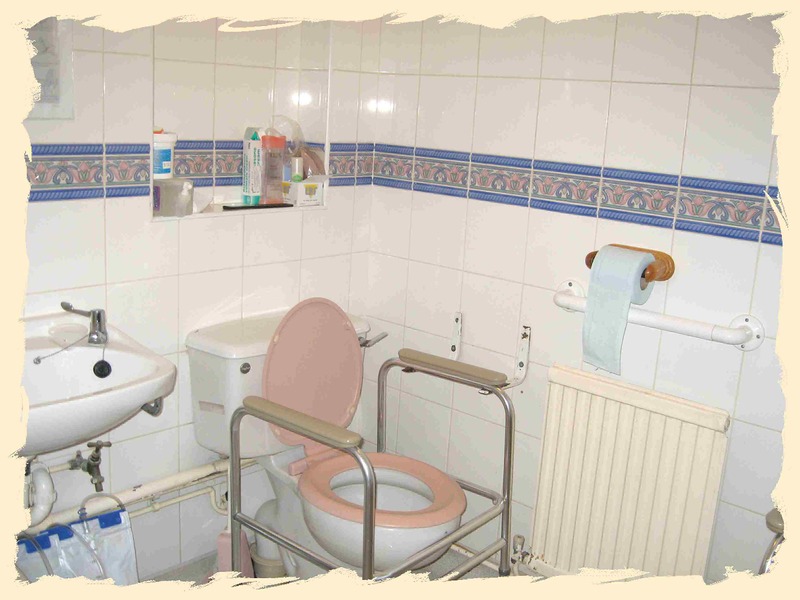 We can provide pressure relieving equipment, which is used according to the individually assessed needs of the residents and additional equipment is provided via the District Nurse as and when required. 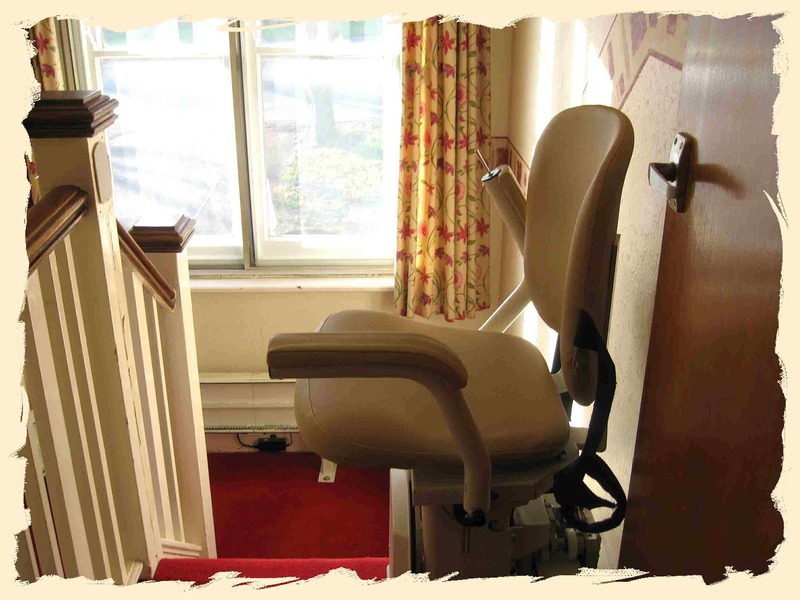 Welford Court has a number of wheelchairs for use by residents who find difficulty in getting about.